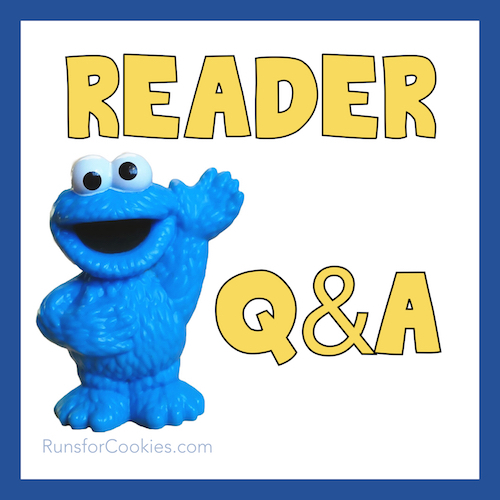 Q. I was wondering how you have found out about all the races you've run. Is there a website somewhere where I could look them up? A. Most of the races I've done, I heard about from friends. But there is a website called Active.com that lists tons of races, and you can search by your zip code or city. I like looking on Active.com because you can get an idea of how big the race is. The site links to the race websites, so you can check it out and look at photos from last year's races. Whenever I go to buy new running shoes from the running store near me, I check out their "wall of races"--they have dozens of fliers for local races. Some of those interest me, so I'll grab a few fliers and look them up online when I get home. Q. 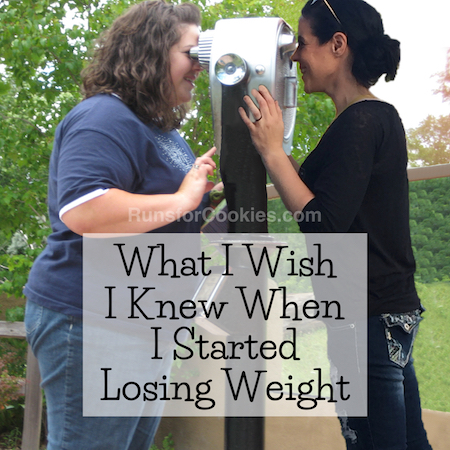 When you were losing weight did the compliments ever embarrass you? Maybe its because I still have such a long way to go, or embarrassment that I let myself get so overweight, or even that, yes I've lost weight...but I could have tried harder or skipped a dessert and lost more? But the compliments don't motivate me, they just embarrass me. But when people give you compliments, it's not because they are forced to--accept the compliments graciously, because they really do mean what they say! You're worthy of compliments, even if you feel like you "could have lost more" or "tried harder". You're obviously making strides to improve your life, so that is definitely compliment-worthy! Q. I saw that you wrote in an entry that you first decided you wanted to run a 5k when you were around 220 lbs, but you didn't start training until you were at 190 lbs. Is that because you were worried about the impact on your joints? I'm holding off on running until I hit around 195 for that reason, and I'm wondering if your rationale was the same. A. Honestly, I didn't give a single thought to my joints before I started running. The reason I didn't start exercising sooner was because exercise always--and I mean always--made my weight loss slow way down. It was frustrating, so I held off as long as I could. I knew I was going to walk the half-marathon in Indy, so I had to start training for that. After that was over, I just kept going and instead of walking, I added running. You can read my whole running story here on my running page. That said, I didn't have joint problems when I was overweight, so that's why it wasn't a factor for me. But if you have issues with your joints, I would definitely get your doctor's advice regardless. If your doctor gives you the okay, then it should be just fine to start now. 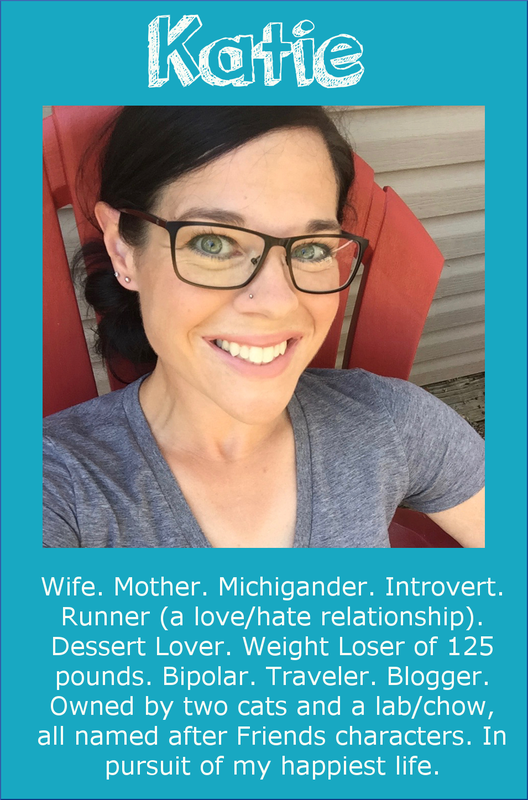 Make sure you check out Carly's story--she started running at 350 pounds! 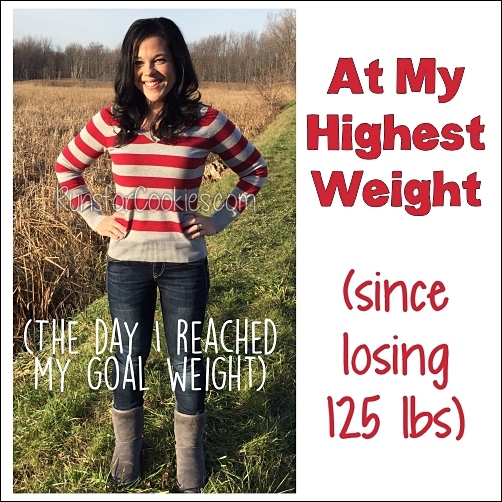 She has now lost over 100 pounds and has run a half-marathon. Amazing, right?! I can totally relate to being embarrassed about compliments! A girl at work is always calling me skinny and it makes me feel so uncomfortable and self conscious! I started running at 250 lbs and haven't looked back! I'm now at 216 and I may not be the fastest, in fact I am very slow, but I am out there. 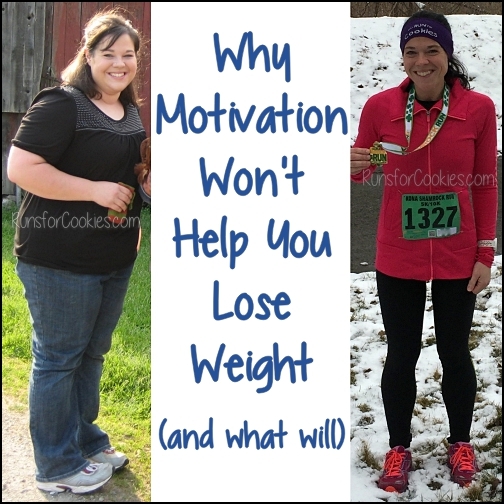 I've run numerous 5Ks, a 10K, and I'm training for a 10 miler at Disney in September, so don't let your weight stand in your way :) My motto is you don't have to go fast, you just have to go! I agree with Carly. I ran my very first race (a 5k) at 215 lbs. I started training for that race at about 220 lbs. I have been training for the last 3 months for a half marathon and I am still 205 lbs and the race is in 4 weeks! 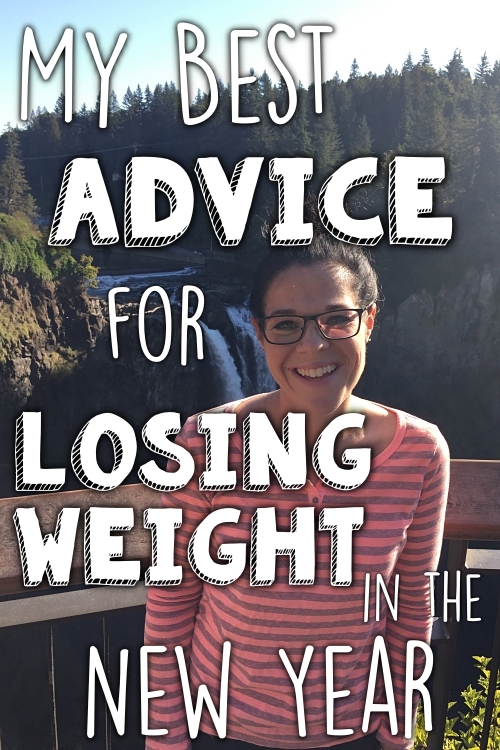 Don't let your weight stop you from trying unless there is a medical reason or it causes you a lot of pain! I also can relate to being embarrassed by compliments. In fact, I usually deflect them like a secret service agent protecting the president. ESPECIALLY, when someone uses the term skinny or thin. I started to just say, "Thank You", because after all it is a compliment! I usually follow it up with, "I've been working really hard to be healthy." I find that this helps with my self esteem, It doesn't elicit negative self talk and it changes out the term skinny for healthy, which is what I am striving to be :)TO all you beginning runners out there... GO GET EM at ANY weight!!! I started running 7 weeks postpartum at 253 pounds. By the time I ran my first race I was 200 pounds. 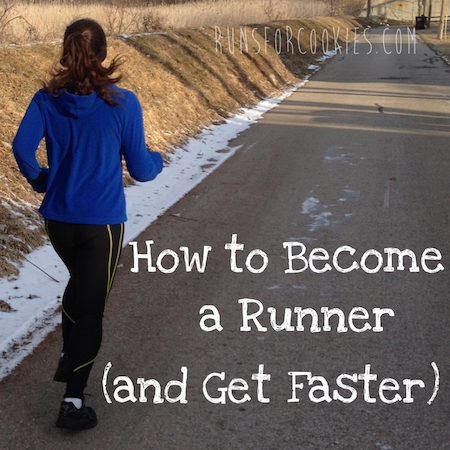 It's a lot harder to run the bigger you are but it can be done. I agree with Katie, just check with your doctor and listen to your body. I started running at 200 lbs. The only difference I notice now is that my knees don't hurt. At 140 I still get the aching hips though. I do NOT like the compliements! Especially the "you are too thin" "don't lose anymore weight" "your face is so skinny" ugh! I started running at 270lbs and ran my first race in June at 260ish lbs. I've never had joint problems. I'm definitely not the fastest runner and I injured my groin once, but overall, the weight hasn't held me back that much. coolrunning.com is another great resource for races in your area. Oh no...I wonder if exercise is slowing down my weight loss! Eeeks. I think one of the main reasons I decided it was time to do something about my weight, was because of the effect it was having on my joints. My knees are still shot, but with so much less weight on them, I'm going to wait a long time before I get them replaced. I didn't have a problem with my joints until I started getting older. Sometimes I see younger overweight people and they're still getting around well (my son, for example), but I want to tell them that won't always be the case. Morbid obesity is killer on all joints--especially the knees! I have run a time or two, but walking and biking are much easier on my worn-out knees, so I'm kind of stuck with that. I like to walk and bike, but there sure isn't the calorie burn in those two forms of exercise that there is in running! I started running at 242 lbs, did my first marathon at 225, my second at 215, and my joints were always fine. Always love learning more about you, Katie! Thank you for sharing. You never fail to inspire me as well. Another great race calendar site that I love is: http://www.marathonguide.com/. Cheers!